Mary Lou Who? 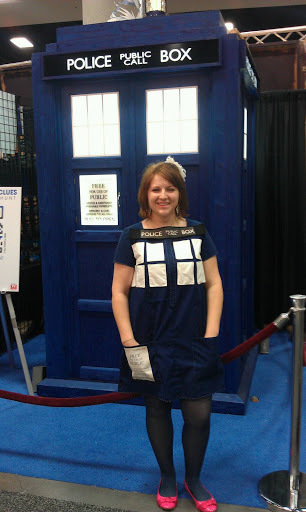 : Best TARDIS with a TARDIS yet!! !